I am writing this to better understand how ec2 internal and external IP addresses change and work. This will just explore normal, non VPC EC2 servers and how their internal and external IPs can change, are used, and how they are accessed. All Amazon EC2 instances are assigned two IP addresses at launch: a private IP address (RFC 1918) and a public IP address that are directly mapped to each other through network address translation (NAT). 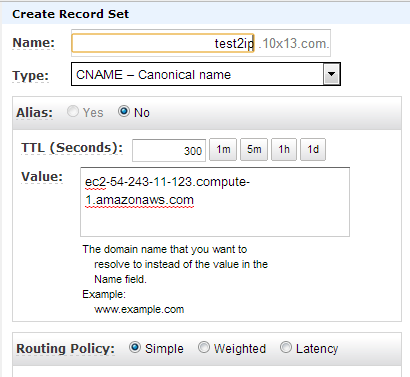 Private IP addresses are only reachable from within the Amazon EC2 network. Public addresses are reachable from the Internet. 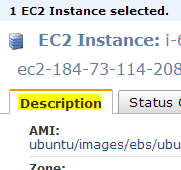 From the running EC2 instance run the following command to see the IP addresses assigned to this instance. You could use CURL but I use the GET perl tools for this. 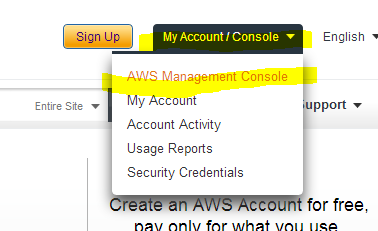 A third way to find this information out is via the AWS console. 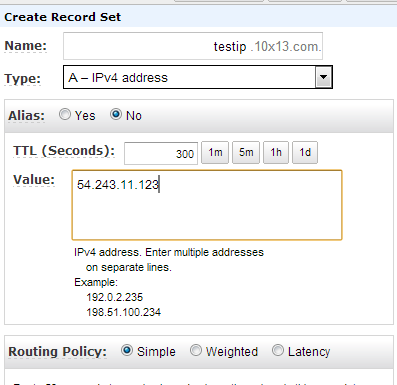 Click on instances then select the instance you want the IP address of. 10.195.207.86 the internal IP address. The public DNS name resolves to the public IP address outside the Amazon EC2 network and the private IP address within the Amazon EC2 network. This is nice as it allows you to use the external DNS name within amazon and get the internal address, this should speed up transfers between your instances and save money as data transfer within amazon is free. What happens to the IP addresses after a server reboot. So what happens when you reboot from the aws console? You may need to click refresh in the upper right hand corner to update the console. Looking at the details after a reboot the IP addresses stayed the same. 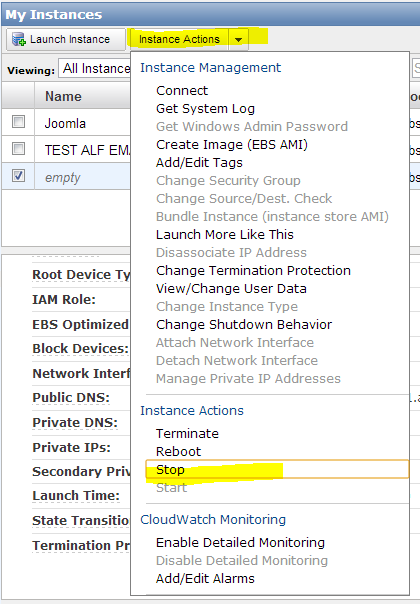 According to this article http://alestic.com/2011/09/ec2-reboot-stop-start  it’s the same as a command line reboot. Checking my internal and public ip addresses via the command line yielded the same results, they were preserved. If you reboot an instance, the IP address is maintained. Run the following commands again. To sum this part up, you will keep your IP through a reboot, but you will lose it and get a new set of IP addresses if you stop and start a server. We already know that if you use the public DNS name of your instance from within amazon (same zone) you will get the private IP address. Outside the amazon AWS zone. If you are a user of Route 53 for your DNS how does this effect how you use it? How does this effect Elastic IPs? I am going to try a few things to see. 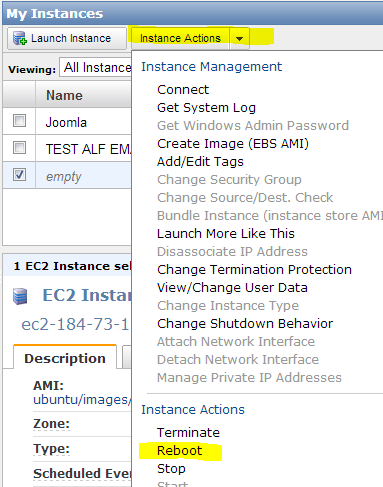 Log into AWS console EC2 section. 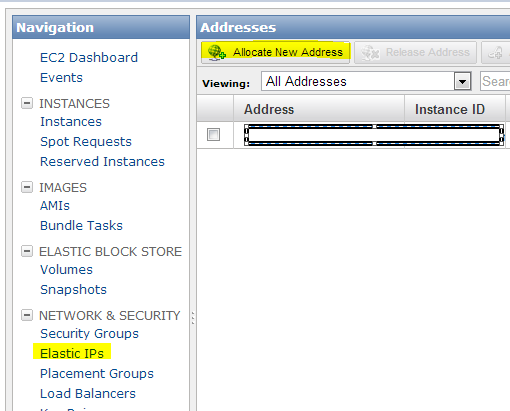 Click on Elastic IPs à Allocate New Address. 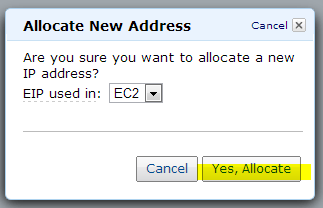 Select the new address and click associate address. 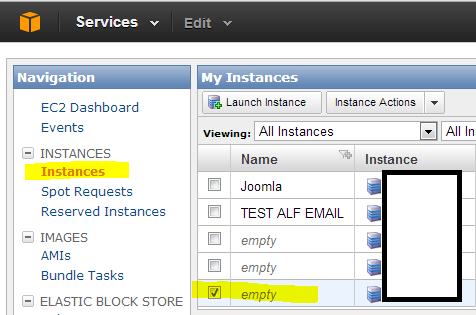 Select the instance and click Yes, Associate. Upon clicking this, what happens to the IP addresses of the instance? If you were logged in you get booted out, as the address has changed. The local IP has remained the same but the public IP has changed to the EIP address. Using dig with an EIP attached has the expected results. Route 53 also has the same expected results. I updated the A record to 50.19.82.64 and the CNAME to ec2-50-19-82-64.compute-1.amazonaws.com and got the same results I did before, EIP does not effect it in any special way. How do you deal with servers talking to each other within an AWS zone? I think the answer to this is using the VPC features, which I will write about in another paper. But if you do not plan on using them here are a few ways I think you could deal with it. Do it all by hand, you could update all your route53 records using CNAME and update all your /etc/hosts files by hand. You could script it to auto update all these things. One example I found is here http://crishantha.com/wp/?p=416 . This helps a lot but it’s still a bit of a convoluted solution. But it may be just what you are looking for. I think the thing that makes this hard is that you need to plan for your servers to go down. They will go down, and should the need to be stopped/started or replaces with a new instance you will get new internal IP addresses (even if you are using Elastic IPs). So if you plan for that pain point if you plan on handling your servers this way. 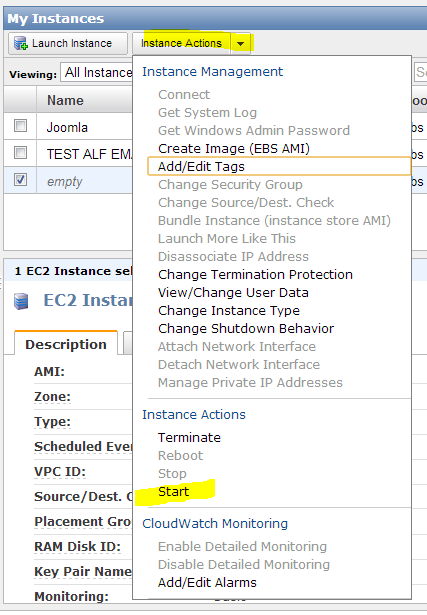 Amazon EC2 internal IP changes – How to overcome?